ABS-CBN opens 2018 with a bang as breathtaking and never-before-seen acts take center stage in the much-awaited sixth season premiere of world-class talent search “Pilipinas Got Talent” this Saturday and Sunday (Jan 6 and 7). The worldwide hit franchise is back on Philippine television to search for the best Pinoy acts from different parts of the country with host Billy Crawford and new host Toni Gonzaga, and judges Freddie “FMG” Garcia, Angel Locsin, Robin Padilla, and Vice Ganda. PGT hopefuls are surely on fire this season and are out to prove that Filipino talent is unique, innovative, out-of-the-box, and truly world-class. Also staging a comeback this year is the coveted Golden Buzzer that automatically puts acts through the semi-final round. For the first time in PGT, hosts Billy and Toni have the power to pick their Golden Buzzer act just like the four judges. Now, a total of five acts can get fast lane tickets to the live semis. 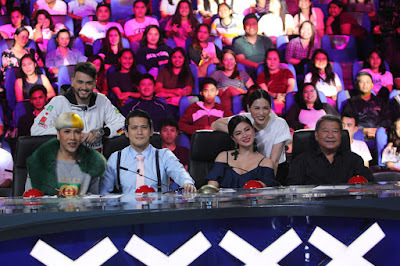 Last year when the Golden Buzzer was first introduced in the show, Robin’s chosen Golden Buzzer act, the Power Duo, managed to conquer the hearts of the judges and viewers round after round and even emerged as the season’s champion. 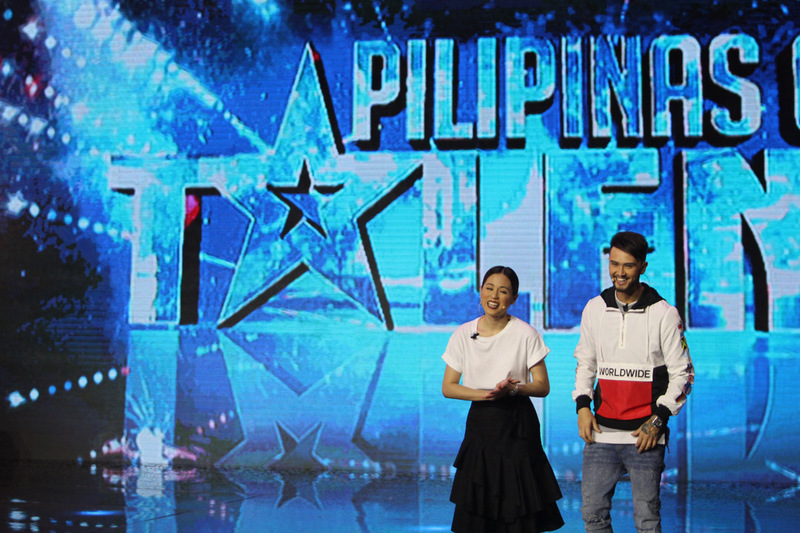 The live auditions already kicked off in Cebu last month where hopefuls from Visayas and Mindanao pulled out all the stops to impress the judges and the live audience. Next week, it’s time for Metro Manila bets to show what they got in the live auditions to be held in Tanghalang Pasigueno. 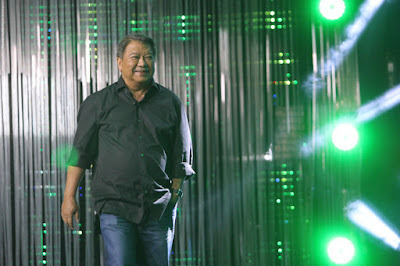 Pinoy acts in “Pilipinas Got Talent” have shown that they cannot only conquer the local stage but the international stage as well, as some of them made it to the first edition of “Asia’s Got Talent.” In fact, shadow act El Gamma Penumbra was named as AGT’s first grand winner. Who will stand out this season? Which act will be named season six’ grand winner? 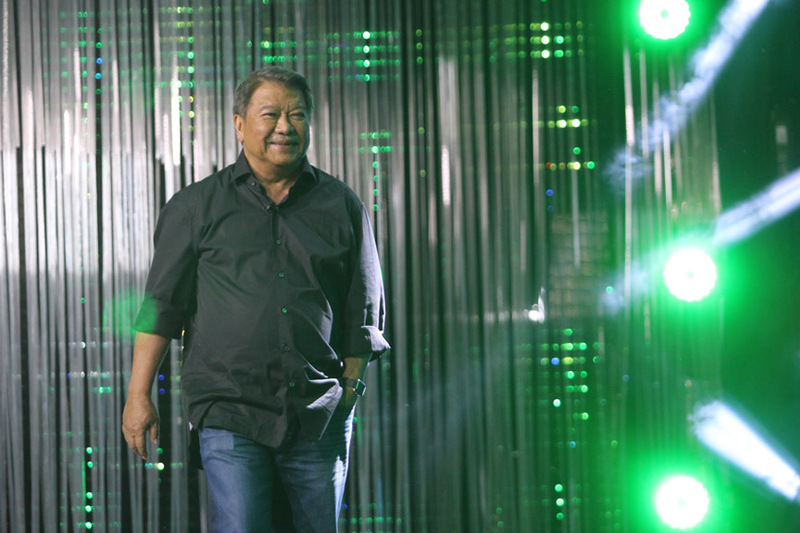 Don’t miss the premiere of the newest “Pilipinas Got Talent” this Saturday (Jan 6), 7PM and Sunday (Jan 7), 7:30 PM on ABS-CBN. For updates, follow @abscbnpgt on Instagram and Twitter or like www.facebook.com/pilipinasgottalent.PGT on Facebook.